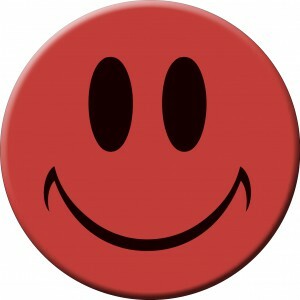 Normally, you will find red smileys with angry expressions and very few with happy and happy face. 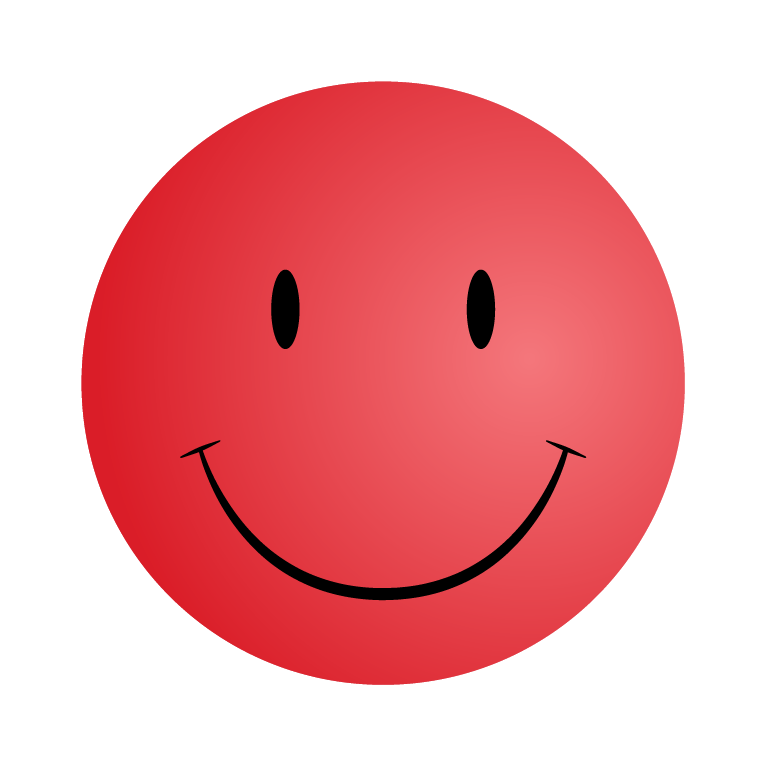 In this post, I have gathered some of the best smileys which are red in color and also have a happy face. 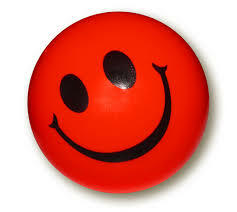 It also includes flat, 2d and 3d kind of smileys. I like the first one the most and would like to know which one did you like... share your thoughts using the comments below. 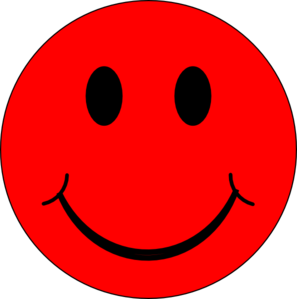 No Comment to " 5 Red Smileys and Emoticons with Happy Face "